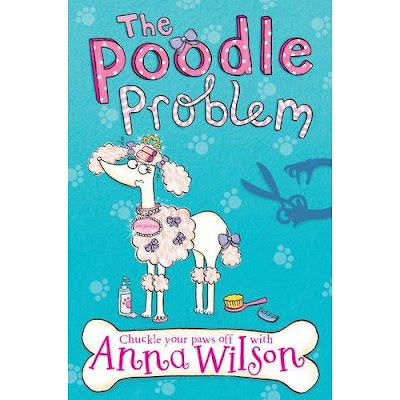 I just spotted these book covers on Amazon. 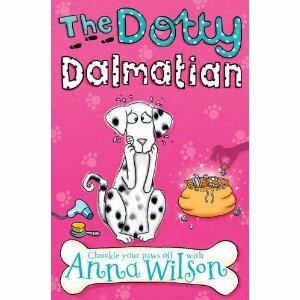 I illustrated them last year for Pan Macmillan and loved every minute of it! 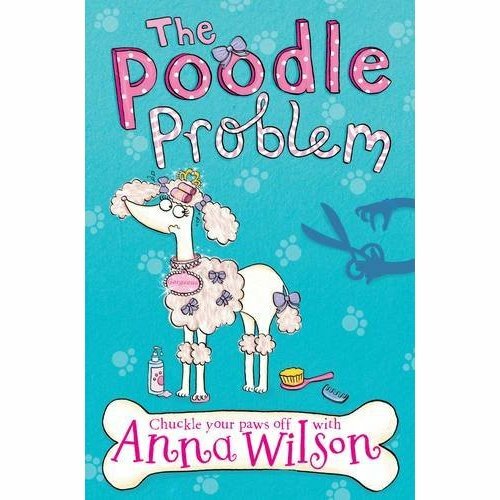 The books are available for pre-order here http://www.amazon.co.uk/Dotty-Dalmatian-Anna-Wilson/dp/0330545280 and for the Poodle Problem http://www.amazon.co.uk/Poodle-Problem-Anna-Wilson/dp/0330545272/ref=sr_1_1?s=books&ie=UTF8&qid=1326366218&sr=1-1 They're written by the supremely talented Anna Wilson and are part of the fantastically new and exciting series called 'The Pooch Parlour'. Can't wait to see them out in the shops soon!